When the snow finally melts so many herbs will be pushing up out of the earth! Come learn about the spring plant medicines growing right in your backyard. 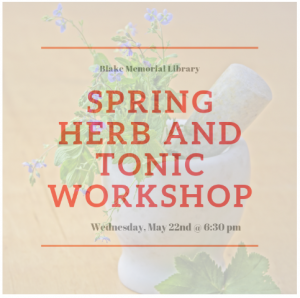 We’ll discuss how we can use many of the local spring plants for our health and food and make a Spring Herbal Tonic to take home. Herbal tea and snacks also will be available. 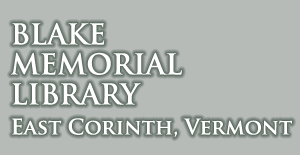 Class will be led by local herbalist Kimberly Hotelling.